High Performance White Floor Pad 20"
High Performance White Floor Pad 20". 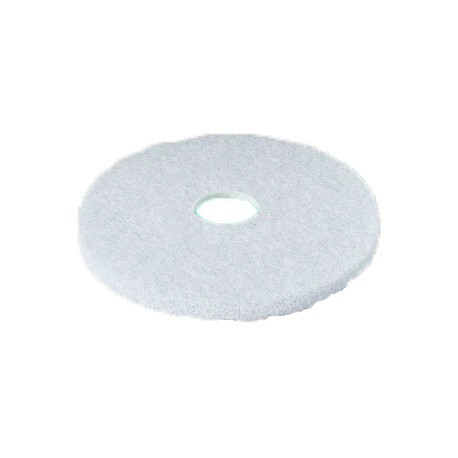 This floor pad is used for polishing floors after they have been cleaned, The fine mesh fibres work to make your floor look newly finished. 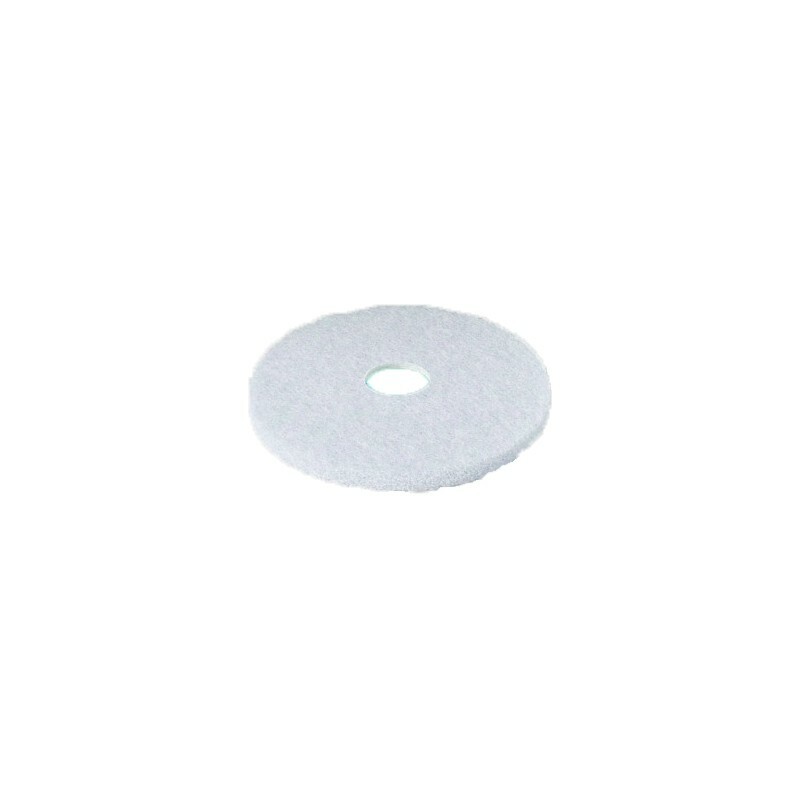 This pad will produce a high gloss shine and can be used on machines up to 1000 rpm.